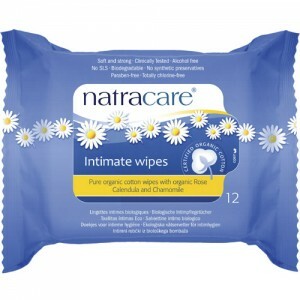 A mild intimate wash that is formulated with 85% organic ingredients and enriched with organic aloe vera, chamomile, and lavender to help cleanse, refresh and soothe delicate skin. It's gel texture gently lathers up in contact with water for a soft and mild cleanse. 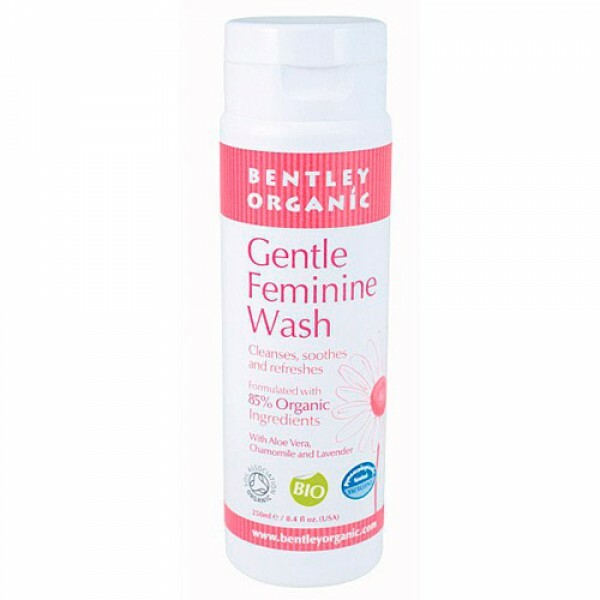 Bentley Organic Feminine Wash is Soil Association certified to ensure ultimate respect for your intimate area. Paraben, Phenoxyethanol, SLS & SLES, & alcohol free. Biodegradable. 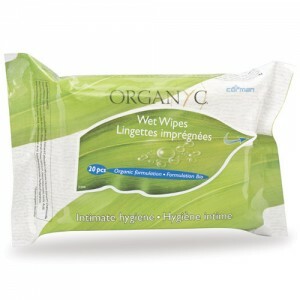 Made with 85% organic ingredients. * Certified Organically Grown Ingredient.